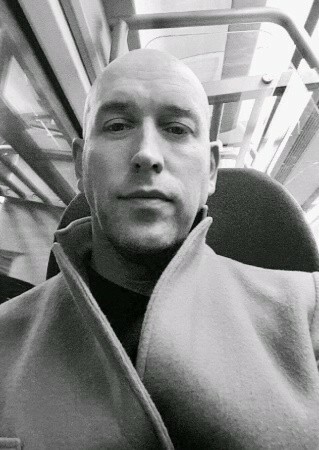 Sam was a very approachable trainer who demonstrated his knowledge of the subject exceptionally well, combining both academic and real-life application knowledge of the subject matter. The learning materials were excellent and thorough. We did an intensive course and the support during and after, especially concerning the trickier sections, was once again beyond what I have experienced elsewhere. A combination of individual study & interactive group work helped me absorb what was being discussed. I failed the strategy module first time around and the support for my re-sit was excellent, a key factor in my successful attempt after. I would not hesitate to use Thynk again for my vocational qualifications. 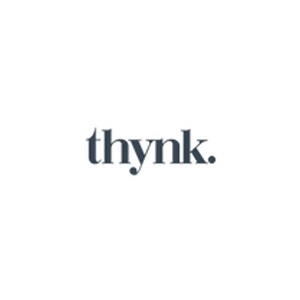 Thynk has taken over 50 leading professional training programs and reinvented them from scratch. We run these classes all over the UK and Europe, for organisations of all kinds and sizes. We also run a public schedule of classes at our Stratford-upon-Avon training centre. We love learning, but we’ve come to feel that modern training courses aren’t a very good way to learn anything. We believe there’s a better way and after years of research, we believe we’ve found it. We call it TRAINING. REINVENTED.